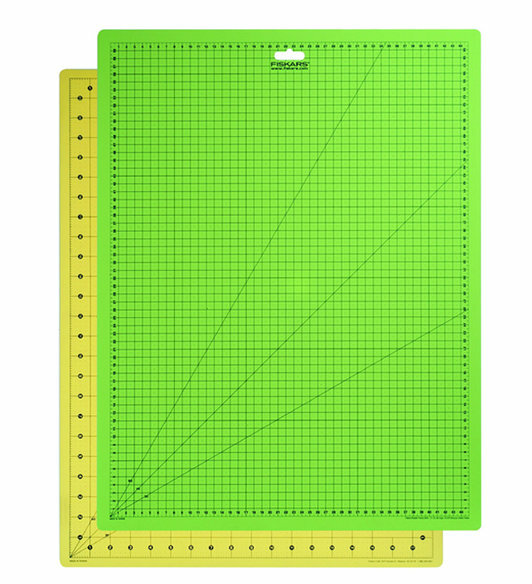 Easy to read measuring grids (inch and metric grid marks). 30�, 45� and 60� bias lines for making triangles and star shapes. Lightweight making it easy to carry.